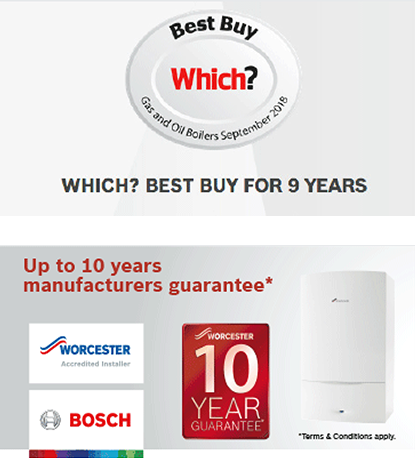 Worcester Bosch has been awarded a Which? across the entire Greenstar gas boiler range. 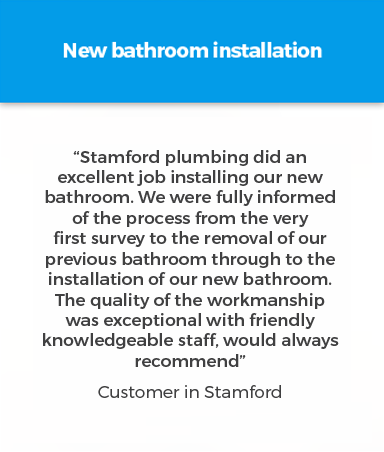 Stamford Plumbing have been established for 20 years, we have built a solid reputation with thousands of satisfied customers. We pride ourselves on our excellent customer service, ensuring we turn up on time, every time and complete all our work thoroughly to your time schedule. We have the knowledge and expertise needed to ensure that you receive nothing but the best service. 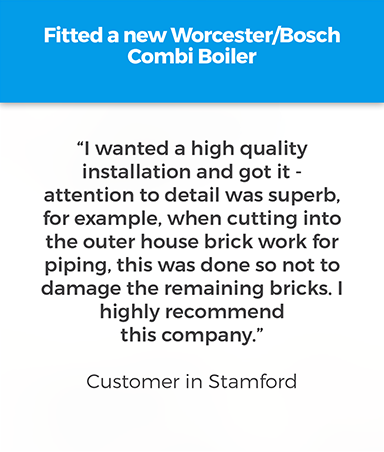 Our reputation has been developed through hard work and reliability which is why we are the area's number one choice for plumbing, gas and oil related work. 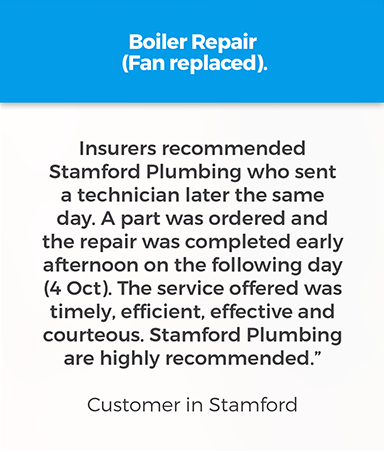 From a burst pipe, leaking radiator connection or broken boiler, one of our engineers will do their utmost to get to you as quickly as possible. Your new boiler could cost you less than you think. 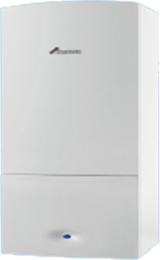 Most boilers we install are backed with 5, 7 or 10 year manufacturer’s warranty, giving you complete peace of mind. We only install best brands 'A' rated boilers to maximise the efficiency of your heating system which means better energy savings. 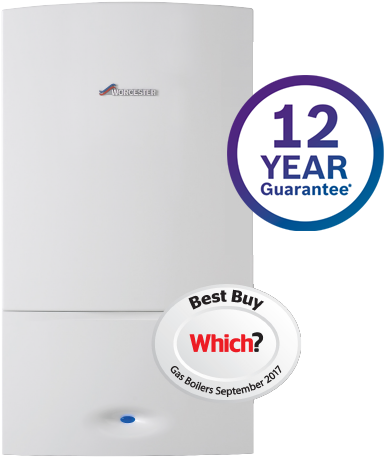 Your boiler will be installed buy one of our experienced and Gas Safe and OFTEC registered engineers.